It’s the political season in the USA. A very long season. Longer than Major League Baseball. Definitely more than 162 games will be played before we determine the two winners, one of whom will go on to be Commander in Chief of the Free World or Chief Assassinator by Drone, depending on your country of birth and/or feelings about Vladimir Putin, baseball and apple pie. It also means it is the political season on Facebook and other forms of social media, once again, so choose your friends and conversations carefully. 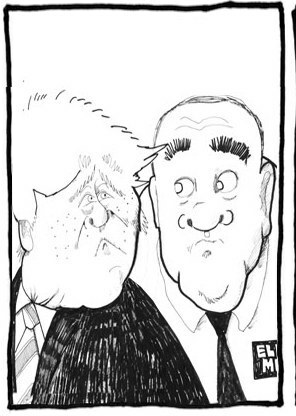 Have a bit of humor about the candidates on all sides, and lets hope for a better future no matter how stacked the odds are against that happening. Turning to news about the Thailand elections: there is no news worth reporting here or any elections scheduled for that matter. In more positive news, in the past 30 days I had the opportunity to interview Timothy Hallinan in the October issue of Bangkok 101 Magazine. 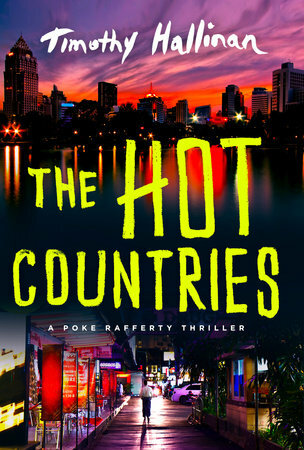 And talk about his newly released book, The Hot Countries. Buy it. Tim is good. I’ll be reviewing The Hot Countries in November. 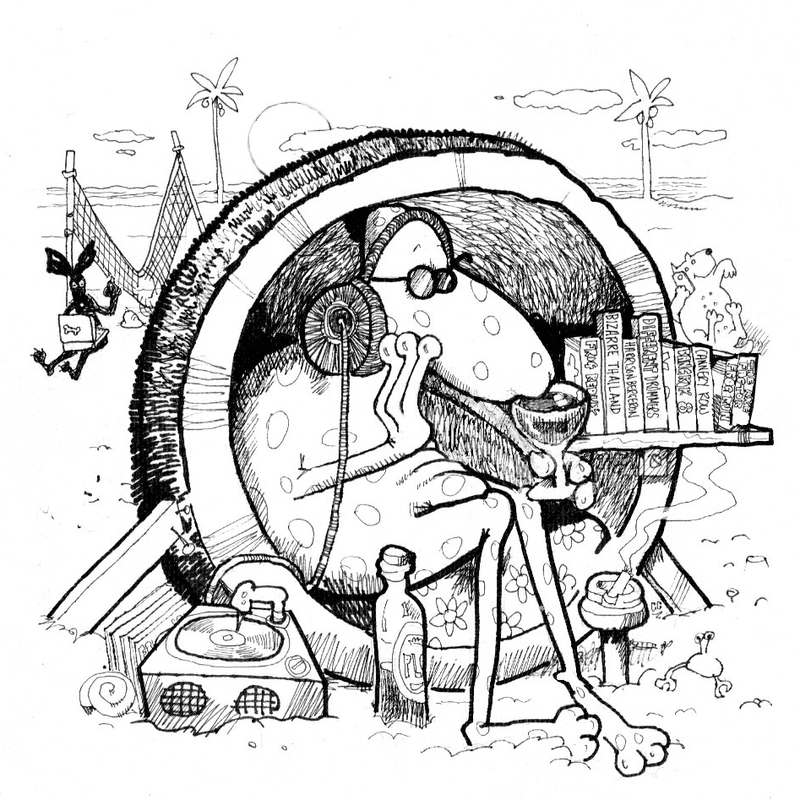 I also reviewed three other books worth your consideration to read – I recommend them all. 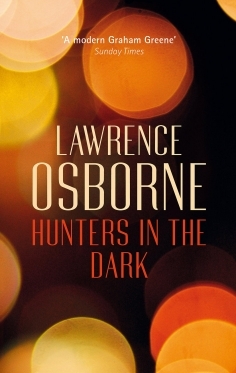 Hunters in the Dark by Lawrence Osborne. 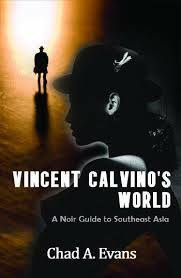 And Vincent Calvino’s World by Chad Evans. 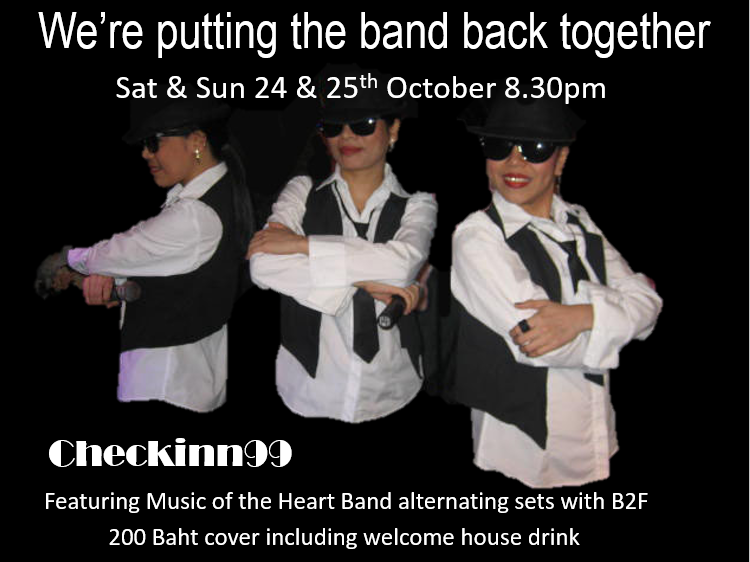 This coming Saturday and Sunday Checkinn99 will be putting the Blues Brothers Band together in a new and different way. 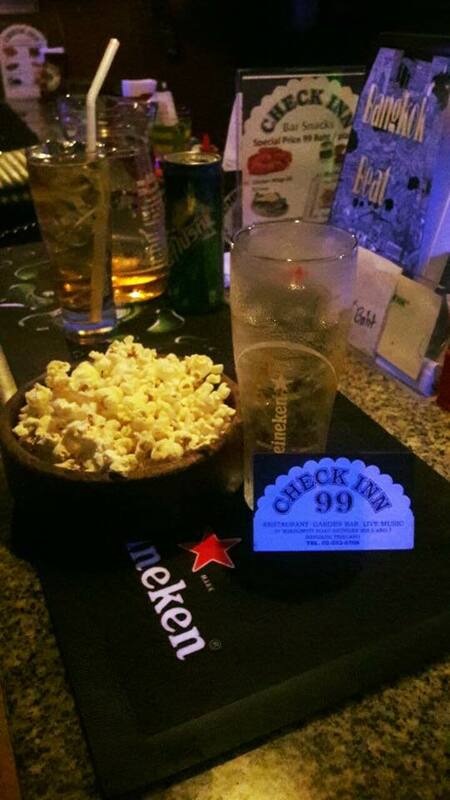 If you’ve still not been to Checkinn99 it might be a good time to check it out. Music of the Heart Band will perform a special set of Blues Brothers songs along with their regular numbers. 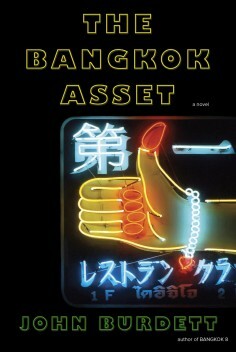 And you can even get popcorn and a copy of my book, Bangkok Beat on sale at Checkinn99. Not that there is anything wrong with that. Happy reading and get out and see some live music wherever you live if you have the chance. John Maynard Keynes continues to be right. The empirical evidence is all too clear these days. Keep it friendly out there. Happy trails.